Ran into a tree, a door, a wall or a friend’s fist recently? Or maybe you got roughed up by thugs down the alley? However unsightly and horrifying a black eye may be, it is usually nothing to get worked up about. Not to say you should flaunt it either because let’s face it nobody wants to walk around looking like a partial raccoon. But at least you can rest easy knowing that the blow to your face is unlikely to cause any permanent or severe damage. A black eye clinically called periorbital hematoma and colloquially termed as a shiner, is usually caused by blunt force trauma to the eye socket or its surrounding areas. More rarely though, it might even stem from certain health ailments such as sinus infections, cosmetic eye surgery, skull fracture, cellulitis among others. The purplish bruising around the eye after a non-penetrative but an impactful injury to the face or head is technically a hemorrhage around the eye. The trauma damages the small blood vessels in the eye socket area, causing them to leak. What follows is a pooling of blood and other fluids in the tissues under the skin. It is this accumulation of blood that imparts black eye its distinctive hues. Since the skin around the eye is relatively thin, saggy, and transparent, the fluid build-up makes the socket area noticeably discolored and inflamed. Whatever the story behind your black eye may be, whether funny or tragic, the chances are that you’re freaking out about sporting your shiner in public. All you can think of is how to get rid of your black eye fast before people started punching holes in your old and trusted smudged eyeliner excuse. Well, here’s all you need to know about recovering from this problem. Note: While the black eye is harmless but if you have any other symptoms such as blood inside the eye, dizziness, altered consciousness, severe pain, or any signs of infection; consult your healthcare professional immediately. A black eye is basically a bruise on the skin of and around the eyelid. Along with the telltale discoloration, there is swelling and pain. One may experience difficulty opening the eyelid, blurry vision and a headache. The most common cause of a black eye is blunt trauma to the eye region due to a fall or any sort of accident. The force of the injury causes the capillaries under the skin to burst and bleed into the nearby soft tissue. The bruise typically starts as deep purple or blackish-blue. As the injury begins to heal, it may turn green and then yellow before vanishing completely. A black eye may take one to two weeks to heal completely. A skull fracture from a head injury may also cause black eyes. In this case, both the eyes exhibit bruise-like symptoms. Consult a doctor for a proper diagnosis. Injuries that may cause eyeball damage also exhibit black eye symptoms. Get your eyes checked by a specialist if you’re experiencing double vision or loss of vision. Short of preventing the injury, your options are limited here. However, you can avoid the bruise from developing into the worst case visual if you act fast. Applying a cold compress immediately after the trauma can minimize internal bleeding and prevent the bruising from becoming increasingly conspicuous. While there’s no way you can get rid of that black eye in a snap, there’s plenty that you can do to speed up the healing process. Instead of popping ibuprofen, you can use natural remedies to help your bruised eye heal quickly. Here are four easy and effective methods to get rid of a black eye fast and safely. A makeshift ice pack can be used as a cold compress to reduce swelling around your eye. You can also use a bag of frozen vegetables for this purpose. 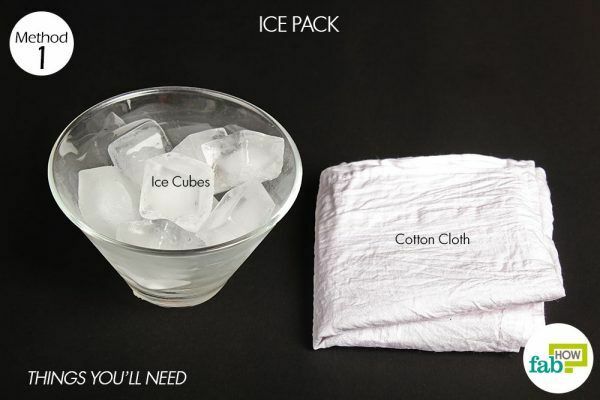 Put ice cubes in a clean, cotton cloth and bundle it up for a makeshift ice pack. Place the ice pack over your bruised eye for 10 to 15 minutes. Remove the ice pack for a few seconds whenever the cold feels uncomfortable. This remedy should be repeated 3 or 4 times daily until the swelling goes down. You should start noticing its effects immediately. A cold spoon is a very convenient way to administer a cold compress on a black eye. This is also a good way to get rid of bags under the eyes. Keep 2 spoons in a bowl of ice water to have a steady supply of cold spoons. This way you can use one while the other one cools down. 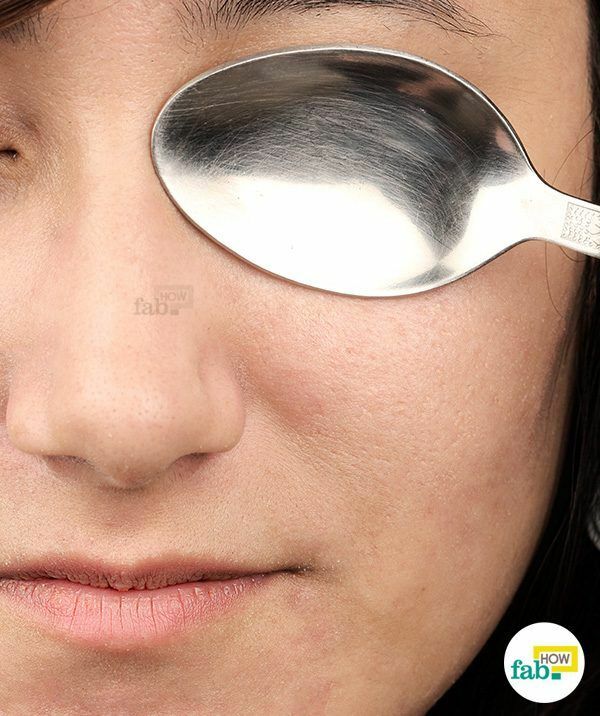 Hold a cold spoon over the black eye for 10 to 15 minutes. When the spoon gets warmer, replace it with a fresh cold spoon. Repeat this remedy 3 or 4 times daily until the swelling in the eye goes down. The cold temperature should provide immediate relief from swelling, bruising and pain. The flavonoids and sesquiterpene lactones present in arnica are believed to be responsible for reducing pain and inflammation. 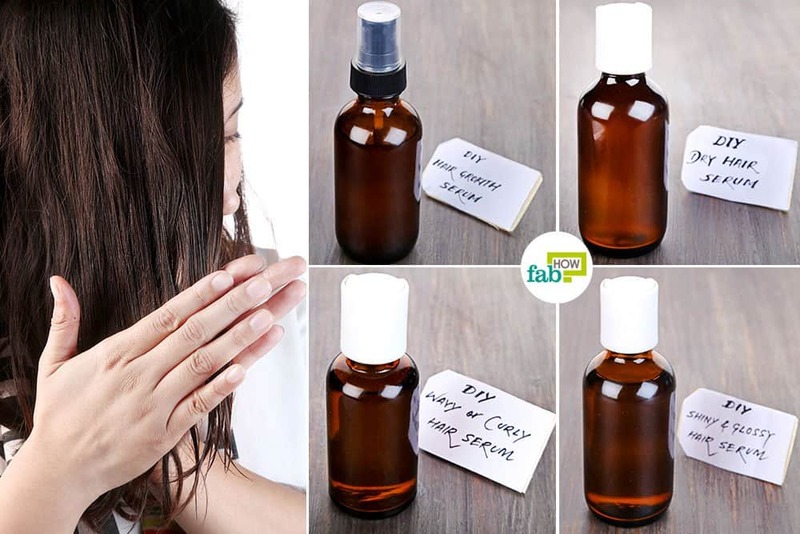 The essential oils present in it also help fight off infections. Arnica boosts immunity and fights inflammation. When applied to bruises, it disperses the fluid accumulated around the damaged tissues. 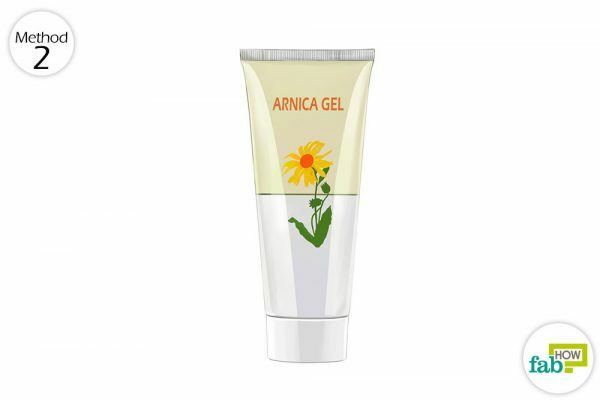 Arnica gel can be easily obtained from any homeopathic outlet. If you’re unable to find arnica gel near you, you can also order it online. Gently apply arnica gel on the bruised area around your eye, taking care that it doesn’t get into your eyes. Don’t rub it in or massage the area. Just apply the gel before going to bed so that it can work while the injured tissues rest. Apply arnica gel twice a day for at least 1 week. Discontinue use if the black eye heals before this time. 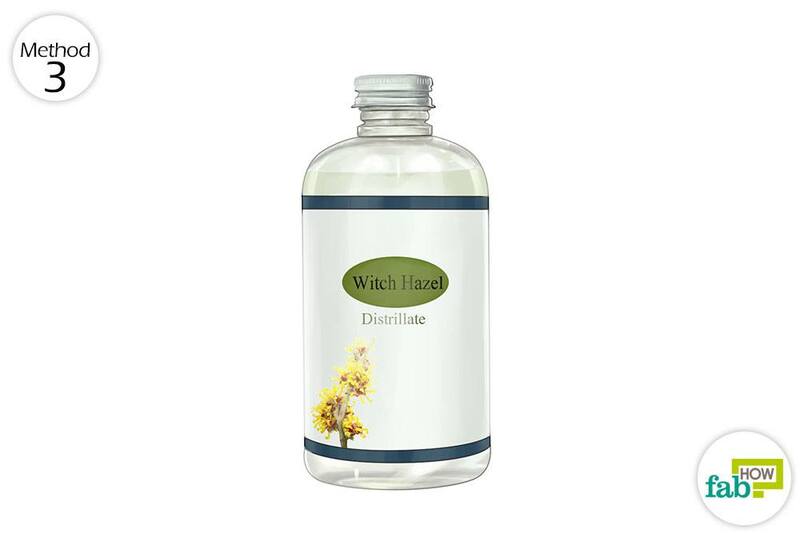 If you’ve used witch hazel to get rid of back acne, you’re probably familiar with its astringent properties due to the presence of tannins. This makes it a great remedy for a black eye, too. Soak a clean cotton ball or cloth in witch hazel and hold it over your black eye for a few minutes. Repeat several times a day for a speedy recovery. You may have to continue with the remedy for about a week. Hard-boiled eggs have long been used to treat bruises and can be effectively used to reduce pain and swelling due to a black eye. 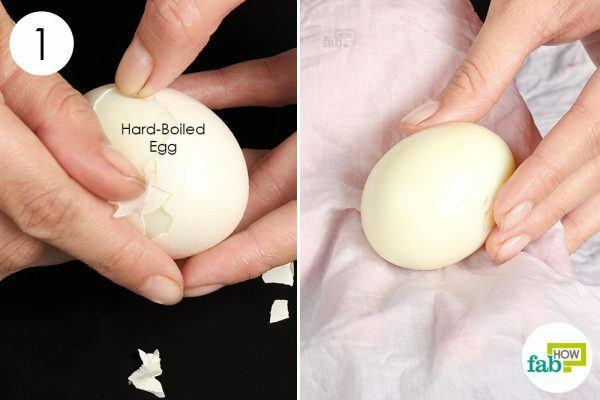 Hard-boiled eggs retain heat for a long time and serve as a hot compress (5), which helps relieve swelling. But don’t expect the bruise to transfer to the egg or anything – that’s just an old wives’ tale. This remedy won’t do much to minimize the discoloration. Note: Use warm compress only after 24 hours of injury. Peel the shell off a freshly cooked hard-boiled egg. You’ll want to use it when it’s still hot. Put the peeled egg in a clean, cotton cloth and make a bundle. Hold the hot egg compress over the affected eye until the egg cools down. Take breaks every other minute if needed. Repeat 2 or 3 times a day. Continue for at least a few days for a noticeable improvement in the black eye. While using a hot or cold compress, don’t force the compress against the eyes. Gently hold it over your eyes instead. While applying homemade salves like cayenne-Vaseline or ointments like arnica or witch hazel, don’t let them get into your eyes or you might end up dealing with additional pain. Arnica gel should not be used on broken skin. When the hard-boiled egg cools down, just boil it again and reapply it to the affected eye. You can repeat this 2 or 3 times. Black Eye (Ecchymosis). University of Rochester Medical Center. https://www.urmc.rochester.edu/encyclopedia/content.aspx?ContentTypeID=90&ContentID=P02806. MayLoo MD.Integrative Medicine for Children. https://www.sciencedirect.com/science/article/pii/B9781416022992100167. Thring TSA, Hili P, Naughton DP. Antioxidant and potential anti-inflammatory activity of extracts and formulations of white tea rose, and witch hazel on primary human dermal fibroblast cells. Journal of Inflammation. https://www.ncbi.nlm.nih.gov/pmc/articles/PMC3214789/. Published October 13, 2011. Herbal Medicine: Expanded Commission E. American Botanical Council. http://cms.herbalgram.org/expandedE/WitchHazelleafandbark.html?ts=1547018401&signature=17f7f01e19505cf8f8b1278cd746630c. Eye Injury (Black Eye). Johns Hopkins Medicine. https://www.hopkinsmedicine.org/healthlibrary/conditions/pediatrics/eye_injury_black_eye_85,P01009.